Faye Carol Yarbrough of Gardena, California, has been endorsed to serve as an International Ministries (IM) missionary in King Williams Town, South Africa. She will serve through an IM partner, the Baptist Union of Southern Africa, as a teacher of math and science. Yarbrough, born in Georgetown, Guyana, immigrated to a multi-ethnic neighborhood in Albany, New York, at age eight. She earned a Bachelor of Science degree in Chemical Engineering from Rensselaer Polytechnic Institute in Troy, New York, in 1982. Yarbrough served in the U.S. military from 1983–1986, where she worked in power generation equipment repair and attained the rank of Sergeant. For the past 18 years, Yarbrough has held a variety of professional positions related to chemical engineering, earning numerous educational and career accomplishments and awards in the field. Her current role is Laboratory Manager with Triumph Processing, Inc., in Lynwood, California. 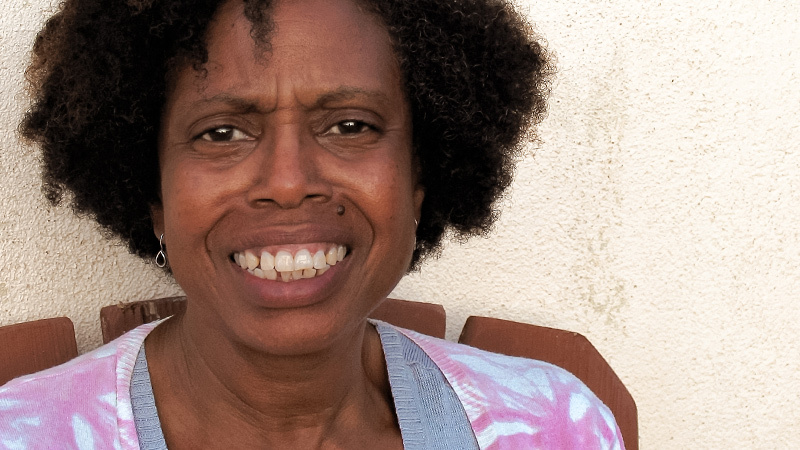 Yarbrough’s passion for math and science and for teaching youth and young adults has been borne out of her love of Christ and service in her local church, Trinity Baptist Church of Los Angeles. It all started with a church-sponsored weekly community outreach program with a focus on education. Yarbrough became deeply involved by helping to develop the program, becoming the coordinator and a teacher. Out of this meaningful experience, Yarbrough said, “My prayer was for God to use me to meet the needs of his people using math and science. God connected me with IM and the ministry in King Williams Town, South Africa, where the people in the multi-ethnic churches, schools, orphanages and after-school programs had been praying to God to send more help for school-age children and young adults. God answered both of our prayers! Yarbrough is working now to build her Mission Partnership Team and raise the funds needed to begin her ministry in South Africa. More information about Faye Carol Yarbrough is available on her profile page on the IM website. To send words of encouragement or support, contact Faye at fyarbrough@internationalministries.org. IM welcomes comments on Facebook. For more information, contact catherine.nold@internationalministries.org.